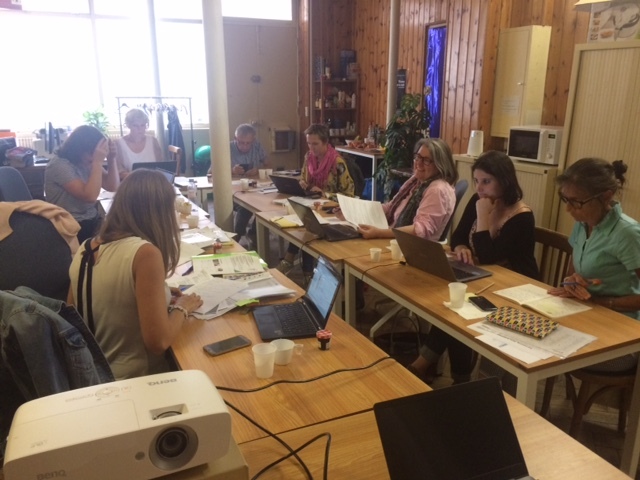 After almost one year of working on this project, all project partners have met again on the project meeting, which this time took place in Paris (France) on September 18th -19th 2018. We have discussed all our achievements and everything we have already created and prepared during the previous period. 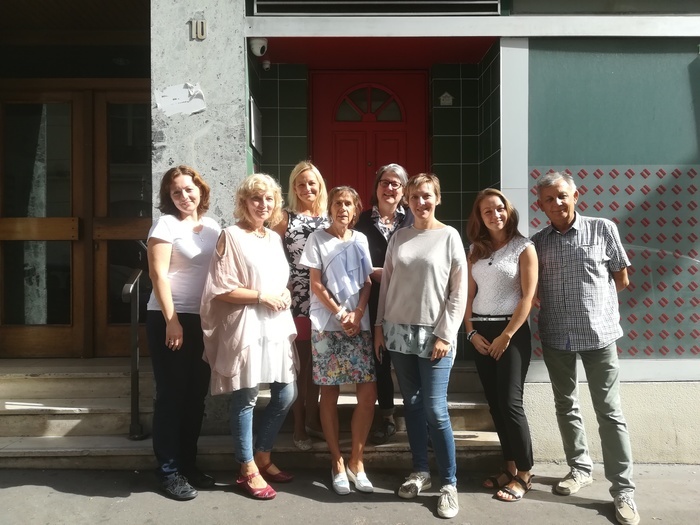 At the same time, we worked hard on the next steps of our project, which are: Educational program for intergenerational coaches and Activity register. So what exactly can you look forward to?